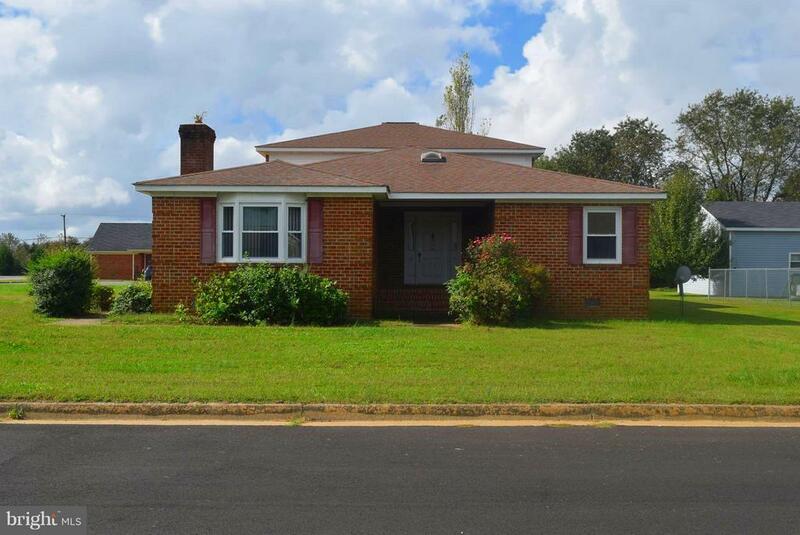 Huge Brick rambler on a large corner lot(Lot 6 & 7 included) in the Town of Colonial Beach. Home offers lots of options with the finished area over the attached garage. This area has a potential separate outside entrance plus a family room, 2 bedrooms and a full bath. This could be a potential rental area, teen suite or in-law suite. AMIP through its partnership w/ Foundation CREF offers bridge debt financing to qualified fix and flip investors for up to 85% of their acquisition cost & 100% of the budgeted renovation costs. The typical loan will include a 12-month term pre-payable at any time, a 2% to 4% loan fee and an interest rate ranging from 9% to 11%. Agents see Agent Remarks for Foundation CREF contact information.